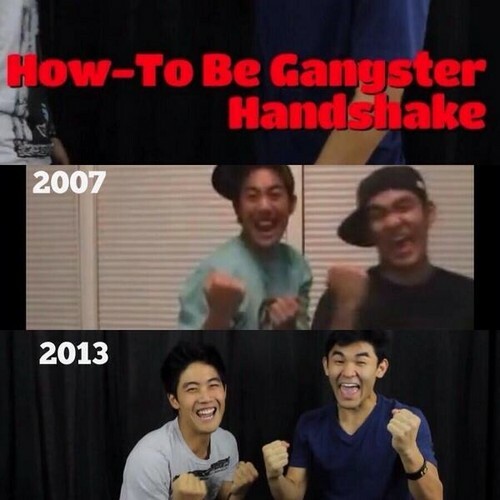 They will never change. . Wallpaper and background images in the Nigahiga club tagged: ryan higa sean fujiyoshi photos nigahiga comedian excellent. This Nigahiga photo might contain সাইন, পোস্টার, টেক্সট, and চকবোর্ড.